How Far is Gami Viona? 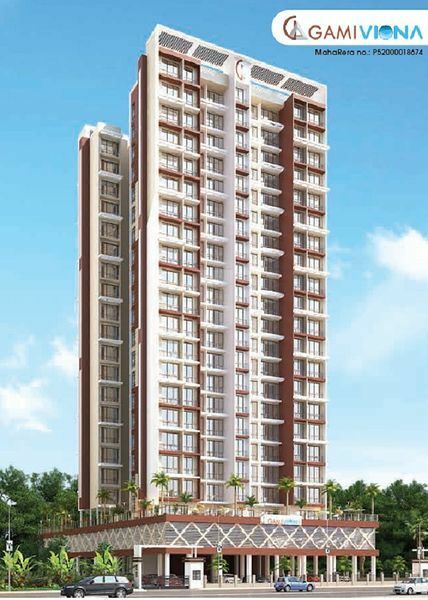 Gami Viona is a residential development in kharghar, Mumbai. The project is built by Shri Gami Infotech. They provide 1BHK with two washroom , 1.5BHK, 2BHK apartment and apartments with all necessities. It is approved by Maharashtra RERA.